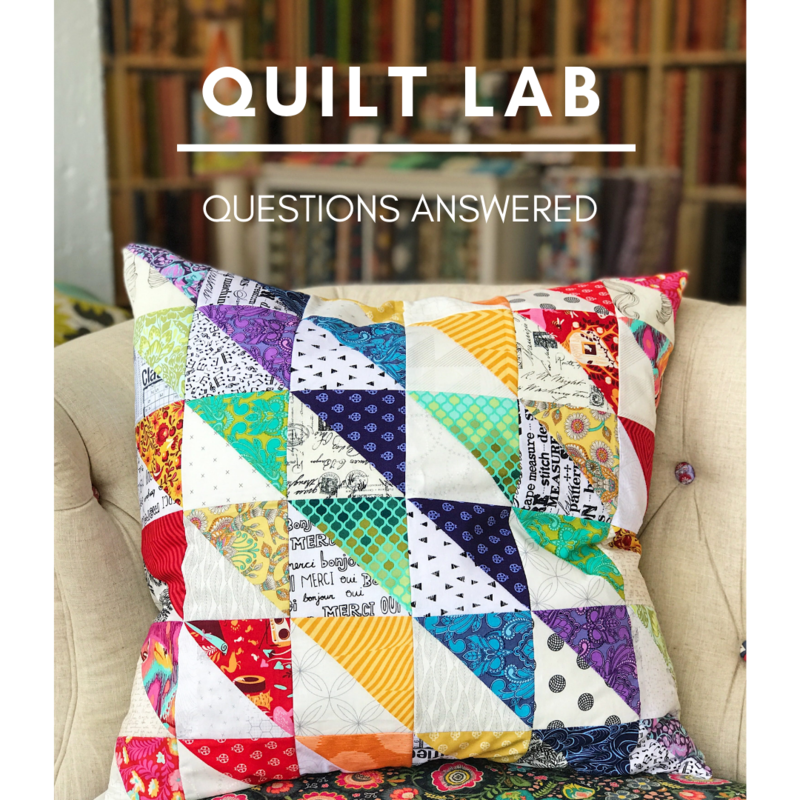 Having an issue with a quilting project and need some help? Stop in to have all your quilting questions answered, or if you just need a little kick start to get you sewing again! Lissa will have a small demonstration at each Lab, stay tuned to see what is planned. Cost is $10, drop ins are welcome!